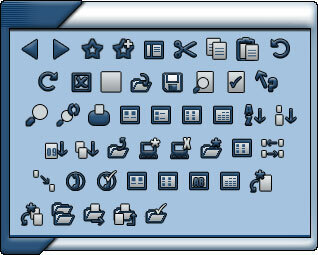 The Toolbar Icons I used in my Alloys WindowBlinds skin. Not really sorry My only suggestion would be to make sure they have been installed correctly. You should be able to just click the link and allow WindowBlinds to automatically install the icons.